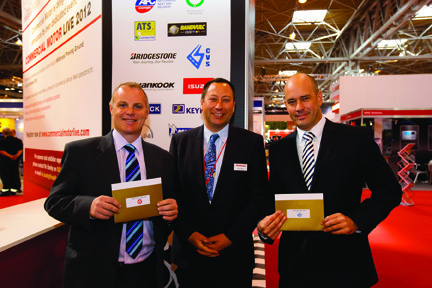 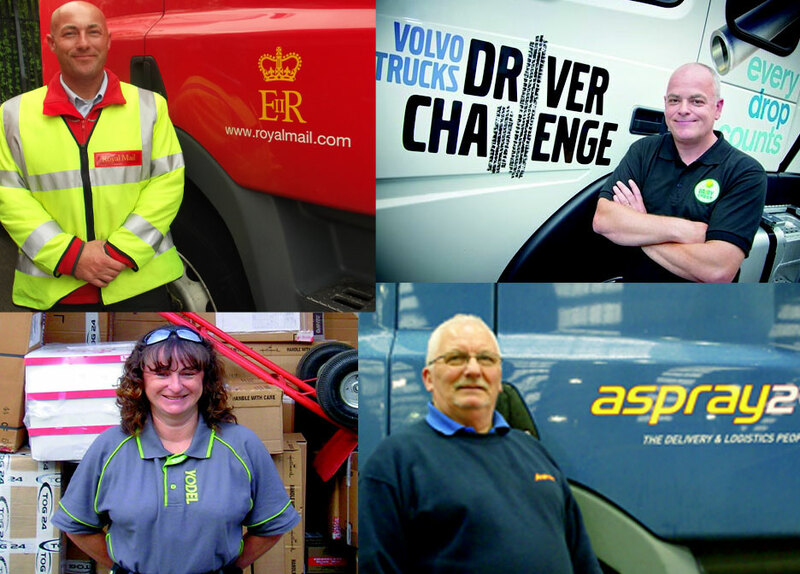 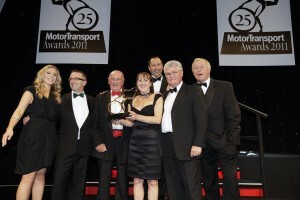 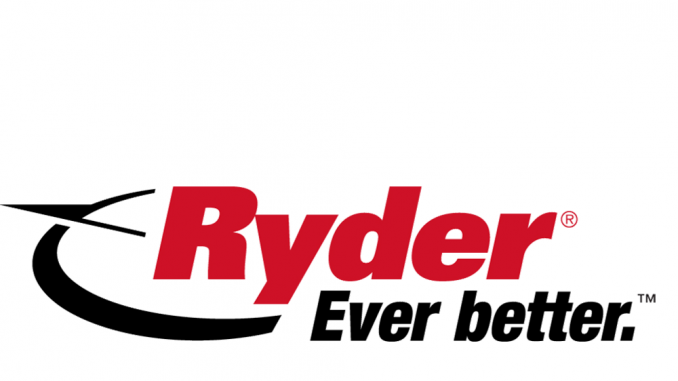 The shortlist for the Motor Transport Awards has been revealed. 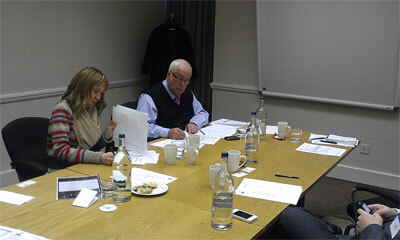 After two days of intensive judging by over 50 leading independent industry figures, the cream of the crop of entries for road transport’s premier awards was selected. 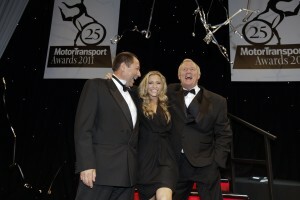 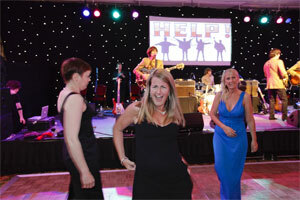 To see the full list of finalists go to http://www.mtawards.co.uk/mtawards2012/shortlist-2012 where you can also book your tickets to see who walks away with the 18 trophies on the big night on 13 June.